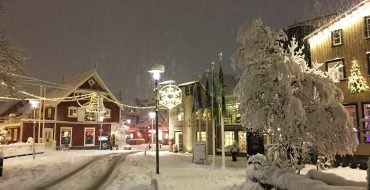 Read some of our travel blogs, it is designed to give you an inside of Iceland travel to help you better plan your trip and give you some ideas of what Iceland has to offer. 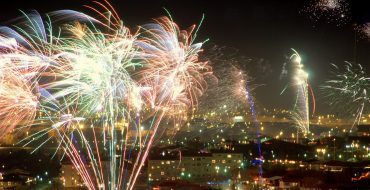 If you like a party with a bang then New Year's in Iceland is something to consider. The locals do enjoy their New Year's Eve celebrations and they go absolutely mad with their firework display around the midnight hour. If you want to have a cosy Christmas and a noisy and colorful New Year's Eve, Iceland is definitely a good choice. Tradition is a key ingredient for most Icelanders as Christmas brings much needed light on these darkest days of the year. 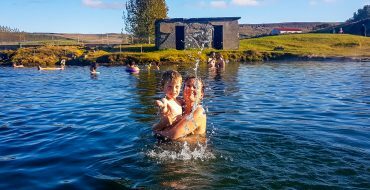 There are many geothermal pools in Iceland, the Blue Lagoon and the Secret Lagoon are the best known hot springs near Reykjavik where visitors can bathe in. Why are there so few trees in Iceland? If you are traveling in Iceland you’ll feel like the landscape is missing something. Well, that missing thing is: trees. It’s something overwhelming and seems that everybody that comes for a visit wonders at some point of their stay. Let’s find out why. 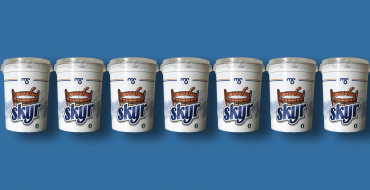 There is one thing that most of the people like and remember when they visit Iceland: Skyr. This traditional dairy product has become famous in many countries around Europe and even the United States. But what makes this half cheese – half yogurt so special? Let’s find out. If you are going to visit Iceland and you don't want to go to the typical tourist attractions and avoid the crowds, this post is for you. 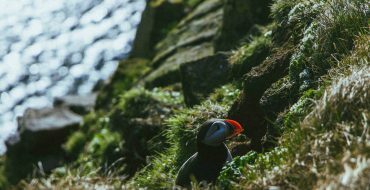 Here you will find information about the Westfjords, one of the least visited and most impressive areas in Iceland. 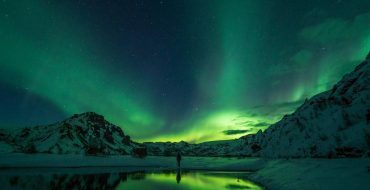 Learn how to photograph the Northern Lights, one of the most impressive natural phenomena on earth. 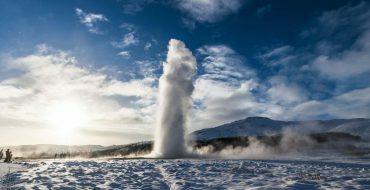 If you are coming to Iceland and want to capture these wonders for the memory, in this post we tell you how. 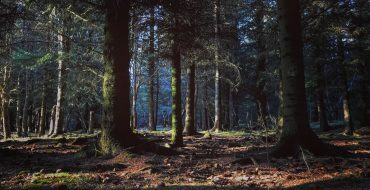 Do not forget to bring your camera! Where to hike in Iceland? 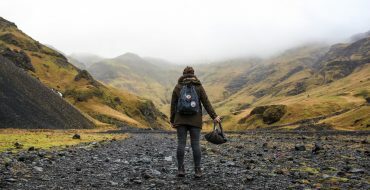 If you are thinking about hiking in Iceland in this article you will find different routes that you can incorporate into your travel itinerary and give an extra adventure to your stay. Nightlife in Reykjavík is something that tourists don’t think about when they come to Iceland. When you talk about Reykjavík, people think it's a town where there are only few. They do not even think about social life, party or any other type of entertainment. 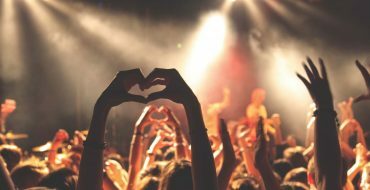 But the truth is that Reykjavík is a dynamic city, with a lively nightlife, party and fun for all tastes. 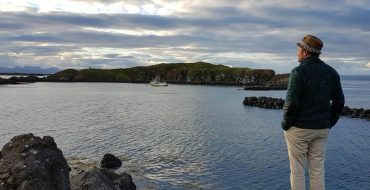 The island of Flatey off the coast of West Iceland is a beautiful place to travel back in time and enjoy some moments or days without all the hustle and buzzle of modern day life. 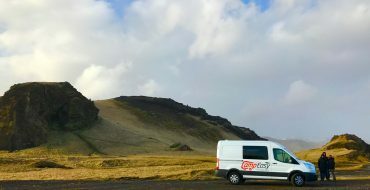 It was the month of march when four friends from Spain travelled for three days for an excursion through Southern Iceland, from the west to the east. From Reykjavik to Höfn in a camper van from CampEasy. Here you have the highlights of our experience, and our recommendations. Montañas nevadas, volcanes activos, glaciares, playas negras, cascadas con arcoíris... Suena a paisaje de un cuento de fantasía no? Todo esto es real y lo puedes encontrar en el Sur de Islandia. 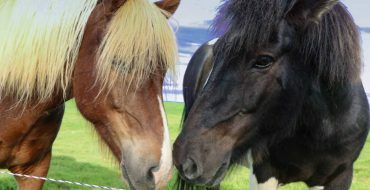 Gracias a Laxnes Horse Farm , una pequeña granja familiar, tuve la oportunidad de montar a caballo por las montañas de Islandia, en el area de Mosfellsbær. 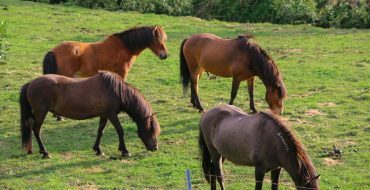 Horseback Riding in Iceland is a truly amazing experience where one takes in the breathtaking landscape the same way that the ancient vikings did. 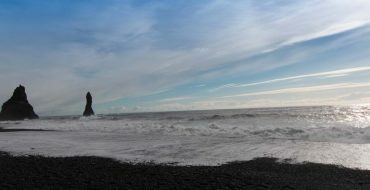 The South Coast of Iceland is one of the most popular travel destinations in Iceland and there is a good reason why. 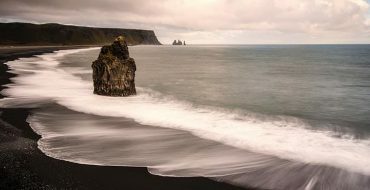 It includes magnificent waterfalls, black sand beaches, volcanoes & glaciers. 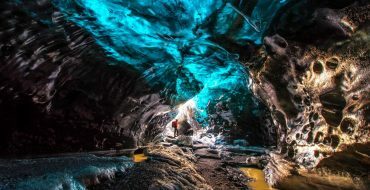 In Iceland’s lava fields, which cover about 11% of the country, there are about 600 known caves.